DALLAS – Jacobs (NYSE:JEC) and King County Wastewater Treatment Division received the Envision Platinum designation for the new $250 million Georgetown Wet Weather Treatment Station (WWTS), underscoring its positive social, economic and environmental benefits for the community. The Jacobs-led consultant team worked alongside King County to develop a sustainable and resilient treatment station with conveyance and outfall structure to treat combined sewer overflows prior to discharge into the Lower Duwamish Waterway – keeping an estimated 95 percent of untreated overflows from entering local waterways. 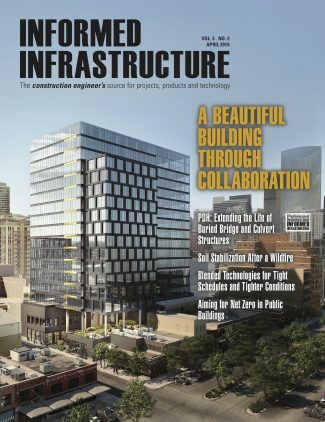 Awarded by the Institute for Sustainable Infrastructure (ISI) , Georgetown WWTS is the first Platinum-awarded Envision project in Washington state . 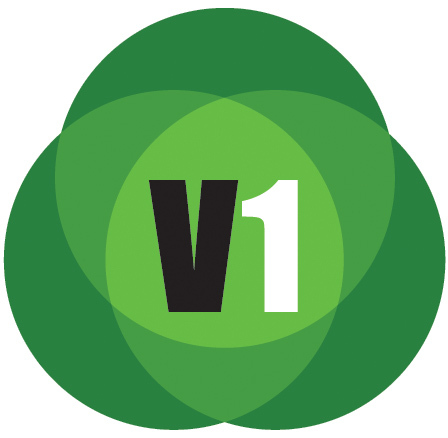 The ISI Envision rating system examines the impact of sustainable infrastructure holistically across five categories: quality of life, leadership, resource allocation, natural world and climate and resilience. 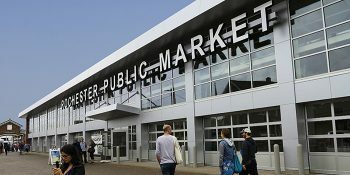 While siting and planning the project, the Jacobs team used 3D models and a Virtual Reality (VR) environment to optimize layouts for function and space planning, ensuring the design approach would integrate naturally within the industrial neighborhood, while still reflecting the local history and culture. The facility itself provides community benefits, such as educational opportunities, meeting and training rooms; and supports the economy with jobs through a local hire requirement. The team optimized the Georgetown WWTS layout by integrating several facilities and providing multi-purpose function wherever possible. A green roof and 50,000-gallon cisterns to capture stormwater for on-site irrigation. Pervious paving to slow the flow of stormwater across the site. Native and adapted plantings to improve air quality and stormwater management. Wood and other recycled materials used to divert more than 85 percent of demolition materials from the landfill. A solar-ready zone capable of producing up to 100 kW to increase renewable energy generation and consumption. Translucent wind wall and skylights to reduce electrical demands and produce energy fed directly to the electrical grid. The Georgetown WWTS project will reduce contamination and improve aquatic habitat and overall water quality of the Duwamish River . When complete in 2022, the station will process up to 70 million gallons of combined stormwater runoff and wastewater per day, water that would otherwise have discharged directly into the river without treatment during storm events. The project will control two existing combined sewer overflows into the Lower Duwamish River . Jacobs has a longstanding partnership with King County Wastewater Treatment Division, including serving as prime consultant for the Brightwater Treatment Plant , which at the time it was built in 2011, was the largest membrane bioreactor in North America . Jacobs leads the global professional services sector delivering solutions for a more connected, sustainable world. 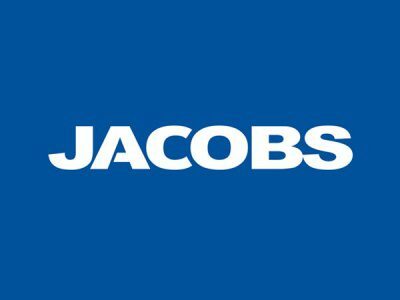 With $15 billion in fiscal 2018 revenue and a talent force of more than 80,000, Jacobs provides a full spectrum of services including scientific, technical, professional and construction- and program-management for business, industrial, commercial, government and infrastructure sectors. For more information, visit www.jacobs.com , and connect with Jacobs on LinkedIn , Twitter , Facebook and Instagram . Statements made in this release that are not based on historical fact are forward-looking statements. We base these forward-looking statements on management’s current estimates and expectations as well as currently available competitive, financial and economic data. Forward-looking statements, however, are inherently uncertain. There are a variety of factors that could cause business results to differ materially from our forward-looking statements. For a description of some of the factors which may occur that could cause actual results to differ from our forward-looking statements please refer to our Form 10-K for the fiscal year ended September 28, 2018 , and in particular the discussions contained under Items 1 – Business, 1A – Risk Factors, 3 – Legal Proceedings, and 7 – Management’s Discussion and Analysis of Financial Condition and Results of Operations. We do not undertake to update any forward-looking statements made herein.